See your MS Project plans online today! 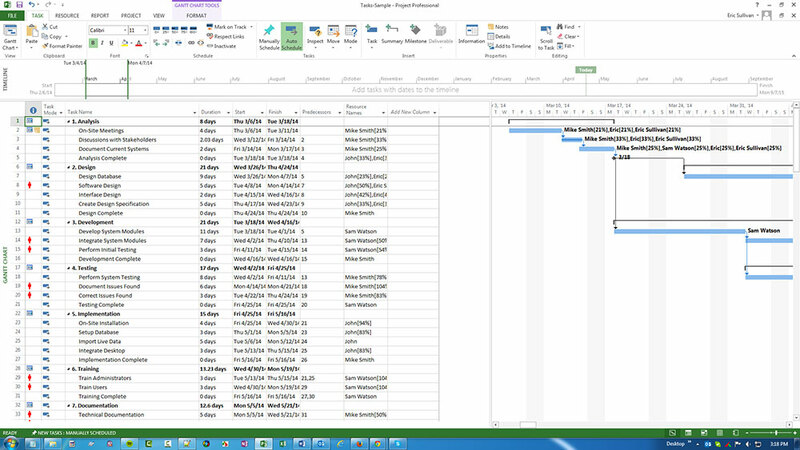 ProjectManager.com gives you all the same features, and makes it easy to import the work you’ve done in Microsoft Project to better plan, manage and report. Importing your Excel files is a snap, and you’ll love being able to review the status of all of your data in a single project dashboard. Easily import your Word task lists into one place, then keep them updated and review status in real time with task management tools. Start Your First Project for Free! Quickly import your plans from Project or Project Server, then use our web-based software to share them with team members anywhere in the world. 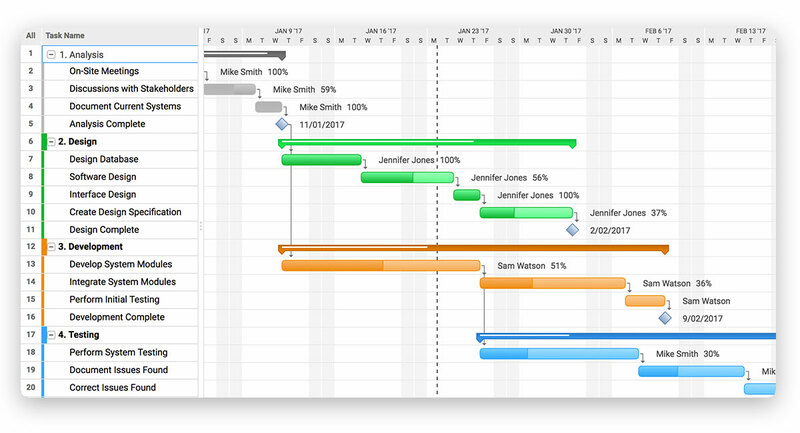 As team members make updates, you’ll be able to review their changes in real-time and quickly collaborate to stay on schedule.